Have you locked out your car with keys inside the car? Call us for a reliable and affordable locksmith in Sherman Oaks CA. In case you have lost your car keys somewhere or by mistake locked the keys in the car then calling us for help is the best idea. We are the local expert locksmiths in Sherman Oaks CA offering car lockout services and car keys replacement. We have a strong network and years of experience behind us. Our team of professionals are well trained and can provide you solutions for you’re locked out of car on the spot anywhere in Sherman Oaks, CA or near this area. Our locksmith team will reach in no time to help you out and get rid of your problem. 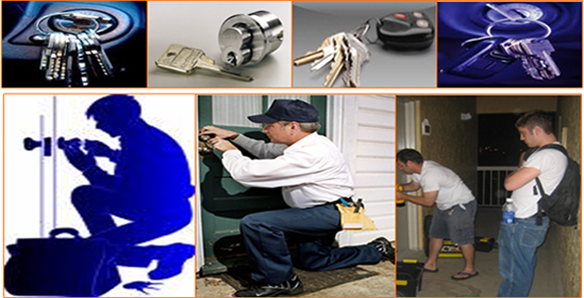 Being an emergency replacement keys locksmith we offer various kinds of services. Our experts can easily replace all kind of automotive locks and provide replacement keys for your car anywhere in Sherman Oaks, CA region. We have in house facility to develop another key for your car door lock. Our specialist locksmiths can easily open car doors with no or very little damage (if complicacies are high). We do laser key cutting, transponder chip key programming and re-programming too in case it is required as the professionals should always know all the ways to replace lost car keys even transponder VAT keys of your car.